I received this subscription box for free. I was not required to do a review of this box, but I loved it so much I wanted to share it with my readers! I hope you enjoy it! 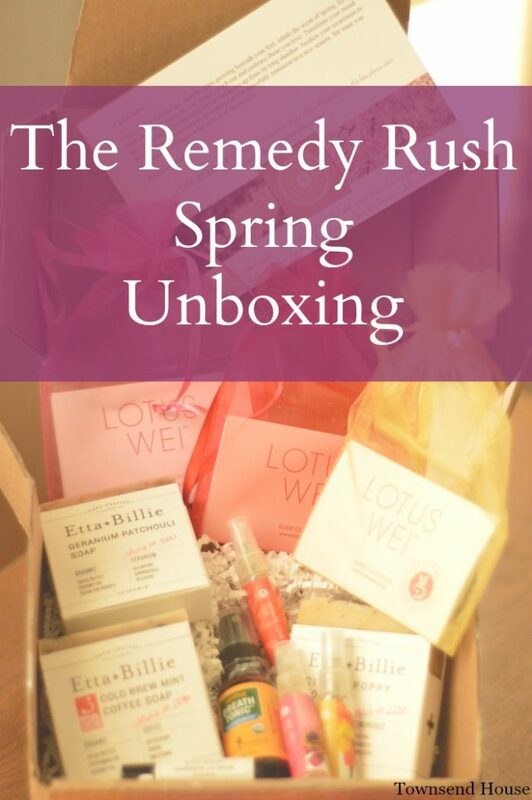 wonderful people at The Remedy Rush reached out to me to share their spring box. The Remedy Rush is a quarterly subscription box, and costs $59. item and the retail value. Lotus Wei Flower Essences – Three mists were included. strong, but the perfect pick me up for your day. artisan bar soaps and one natural lip balm. moisturizing and feels nice on your lips. kill germs and keep your breath fresh throughout the day. sustainable or green leaning body products? I LOVE subscription boxes too, and have never heard of this one. Cold Brew Mint Coffee Soap sounds very interesting. I've never tried this subscription box before. It does look like some great things come in it though. This sounds like a great box, and you are right, some of the organic products are very expensive. My daughter loves stuff like this. She subscribes to a few monthly boxes. 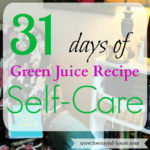 This one would be ideal for her, because she loves all natural body products. I would be honest I have never tried a subscription box in my life! I once won a beauty box from a magazine and it took me a few months to get around to opening it. I'm really bad about packages. I love luxurious bath products! If only I had time to take a luxurious bath anymore. 🙁 This box looks amazing. I bet it smells incredible, too. What a fun box to get! Thies would make a great gift to send someone! 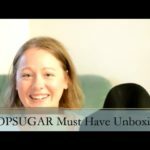 I so love subscription boxes!! It is so much fun to have a little package of surprises show up at your door! This sound great as a treat for self-indulgent, or as a gift for someone else. I like the variation of the producst in the box. I love them too. I haven't heard of this bog. I'll have to check it out. What a great little box of goodies. The coffee mint soup seems like it would be a very sense awakening scent. I love bath and body subscription boxes. I'm not familiar with this one, but these spa products look like something I would love to checkout. I am just getting in to subscription boxes and I absolutely love them. What a fun and great way to try out new things! Oh my goodness – I fell in love at "patchouli soap"! This looks like a box I could totally be addicted to. 'Etta' sounds amazing, especially since I love citrus scents. I used to be a subscription addict too until I became too broke oops! 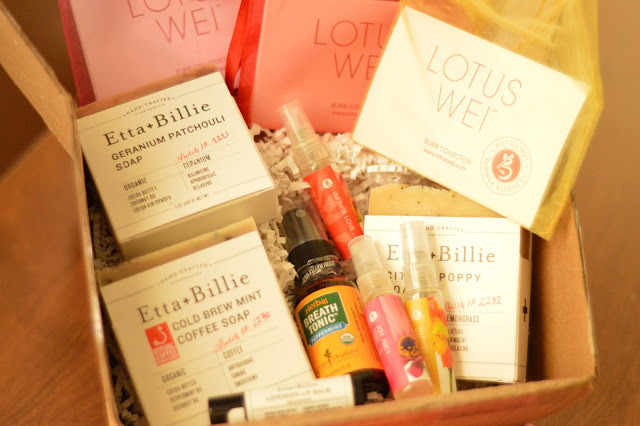 I am a subscription box addict, too. Now I've said it too! I love the idea of spa products. Everyone needs to pamper themselves! I love trying out new subscription boxes! This one seems like a fun one to try. Love that it smells so good! We have subscription boxes for the kids but I really need to look into getting something special for me to enjoy each month! Bills aren't cutting it. LOL!! OMG, I would love to receive this box of goodness in the mail! I just have to investigate subscription boxes. This is AWESOME. Look at all the great stuff in there. I am seriously thinking about signing up for this now.